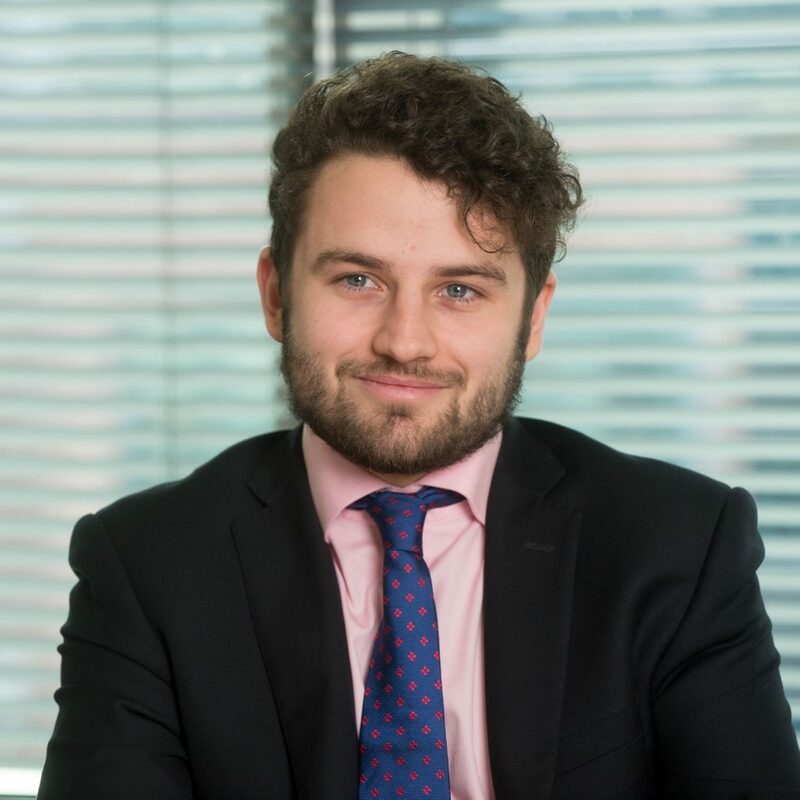 Matthew Suter is a solicitor at DWF with the commercial and intellectual property team in Liverpool and has a particular interest in technology and consumer law. As part of this role he has delivered presentations on the uses and benefits of blockchain technology within the commercial sector. He is a founding member of thinkBlocktank and contributed to drafting the EU Token Regulation Paper.